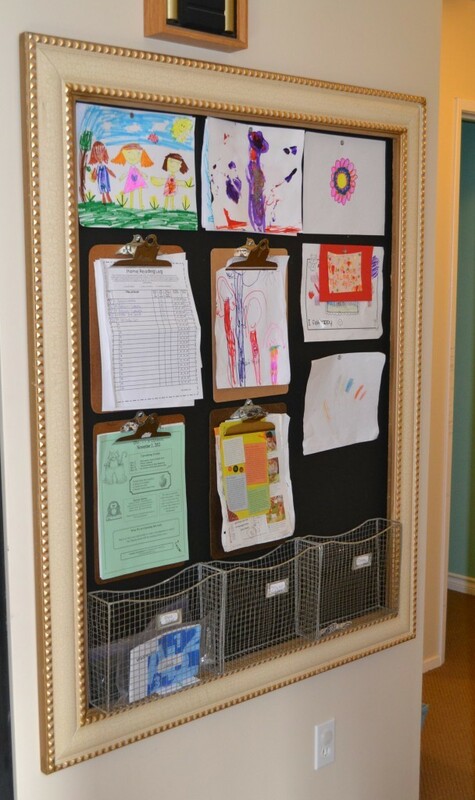 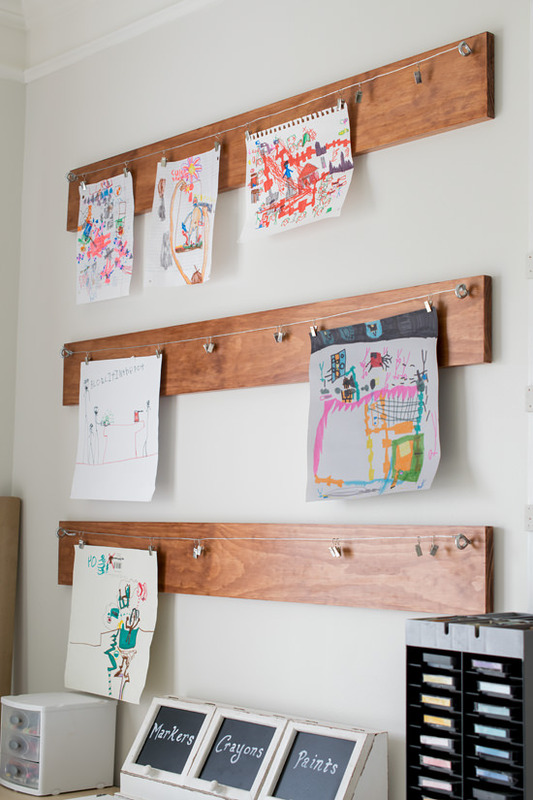 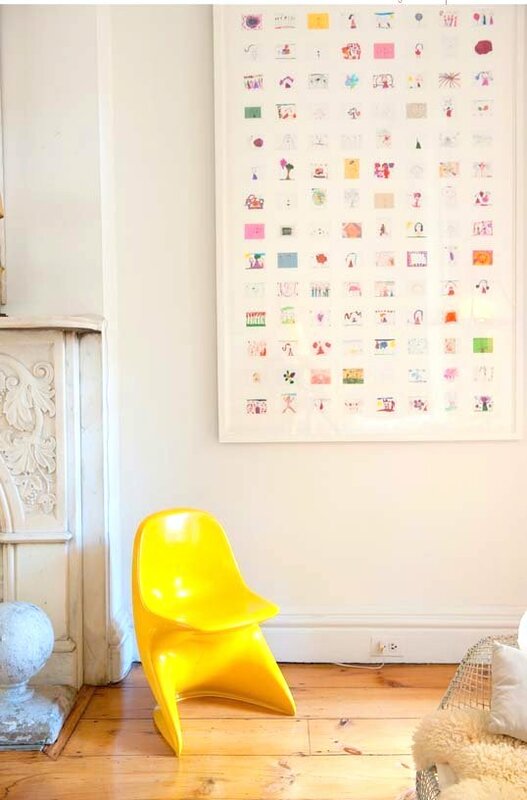 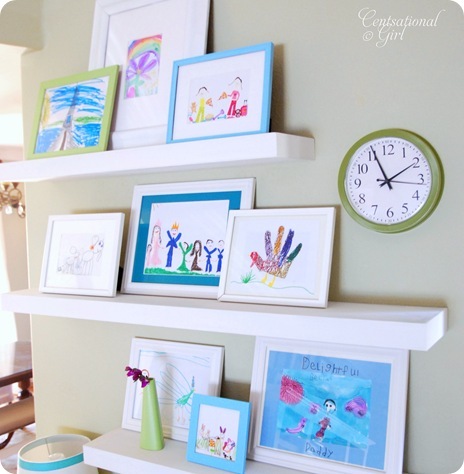 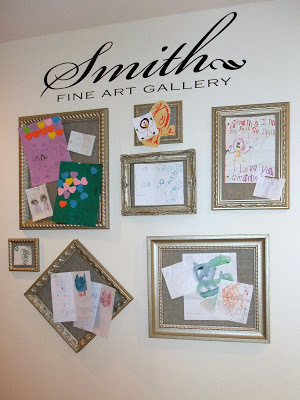 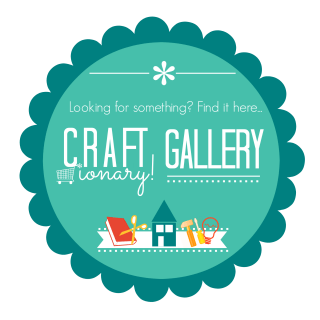 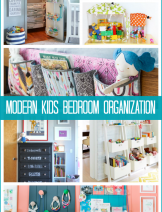 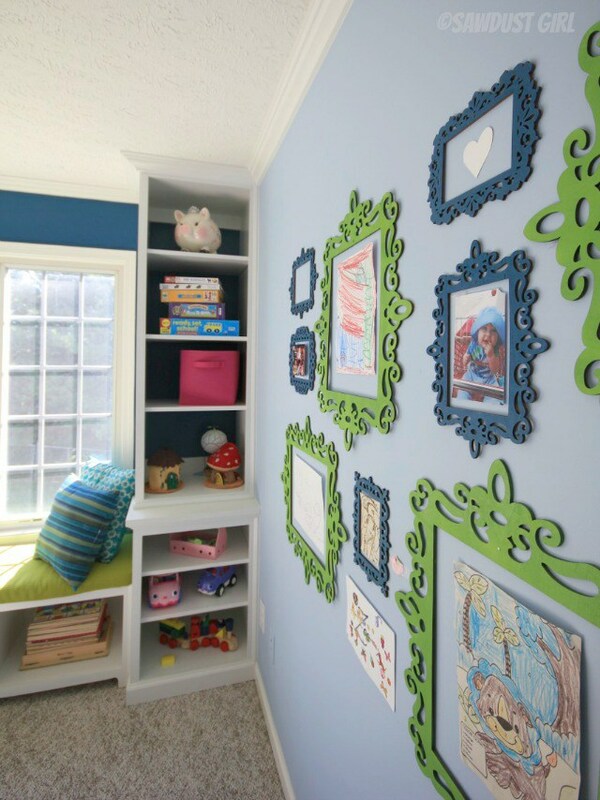 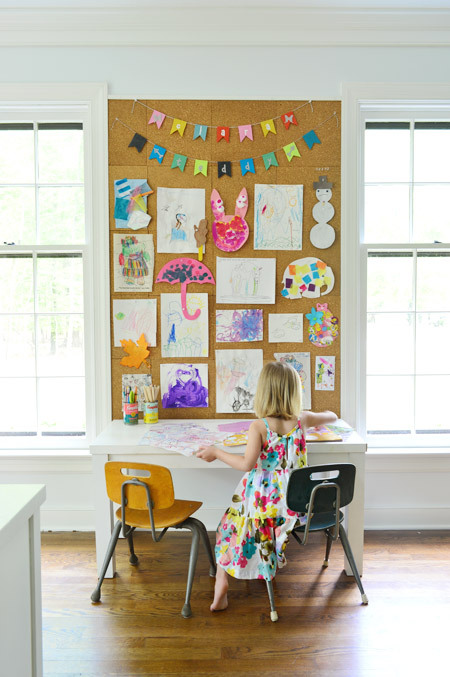 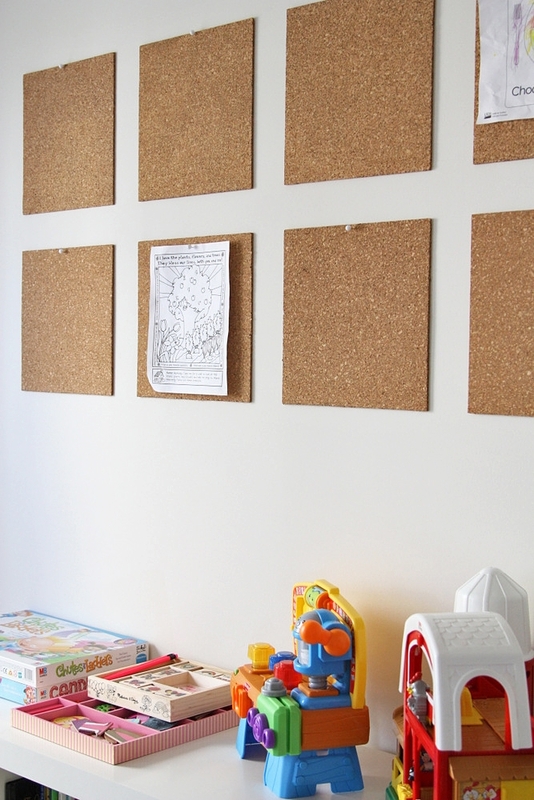 Best Ideas To Display Kids Art. 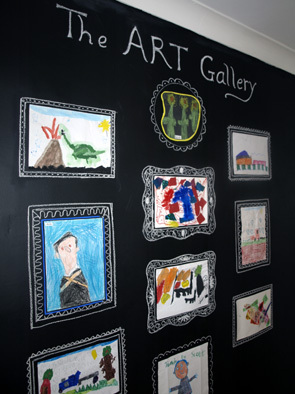 Every child is an artist. 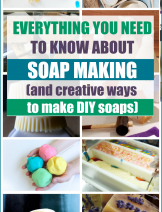 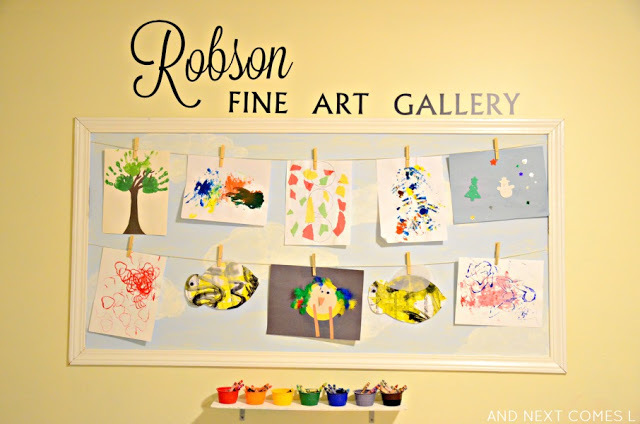 Kids love experimenting and creating art. 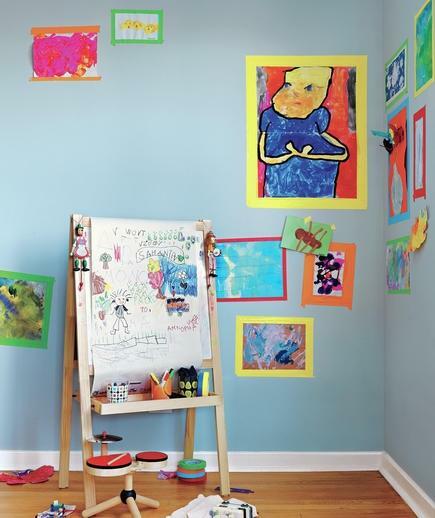 Art can easily develop creative skills in a child. 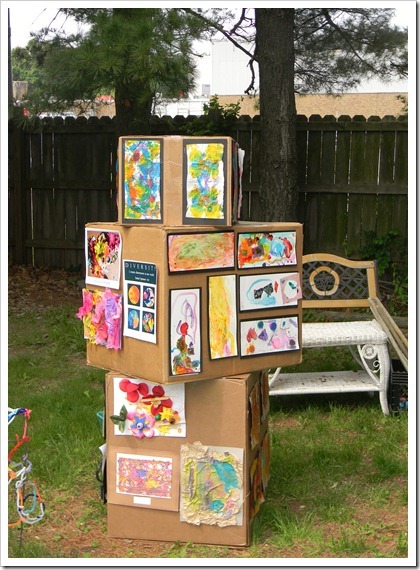 Kids are always enjoying working with artwork projects. 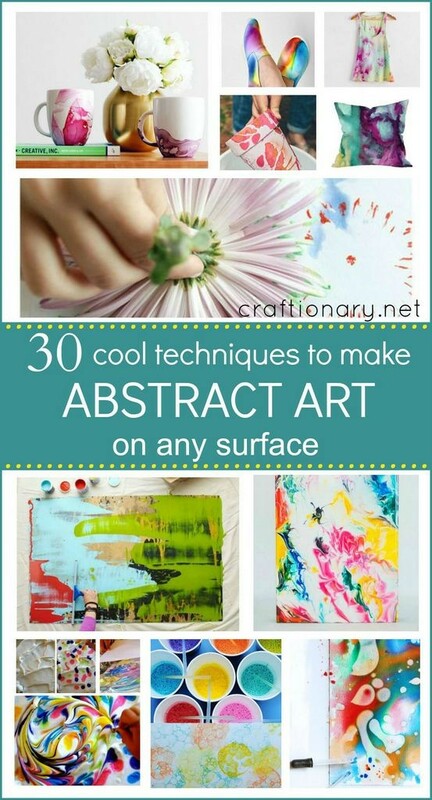 Always appreciate them whatever they are creating with their own thinking. 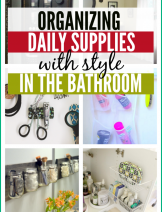 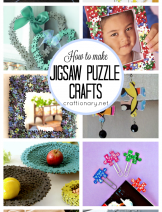 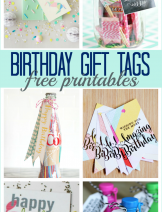 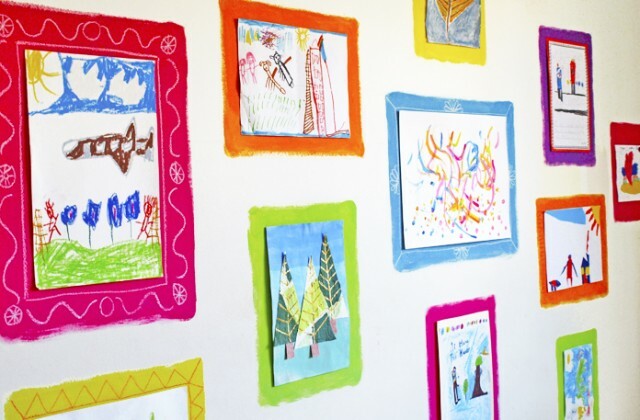 Growing kids are always interested in painting, coloring and paper crafting. 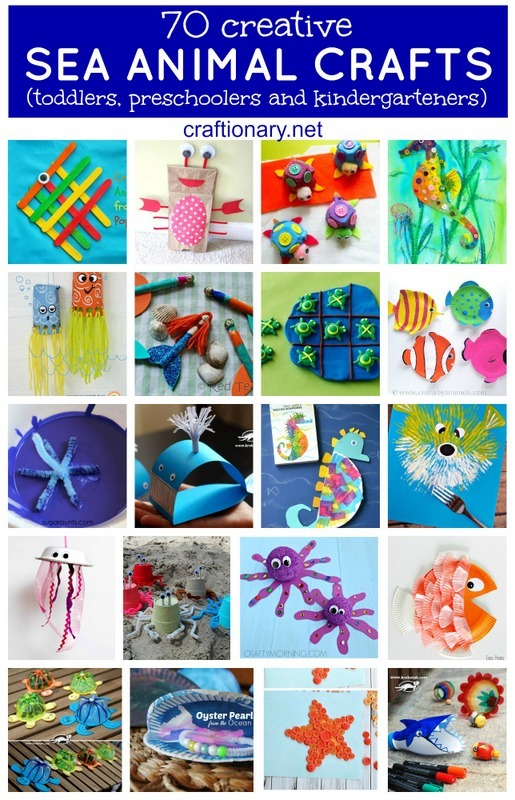 Always appreciate your kids whatever they are creating with their skills. 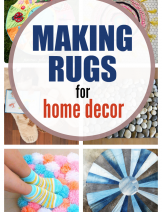 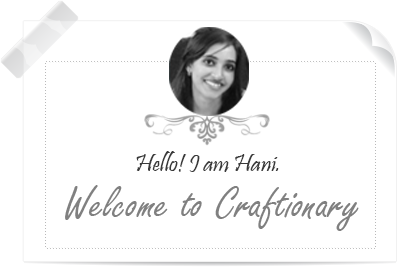 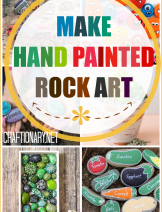 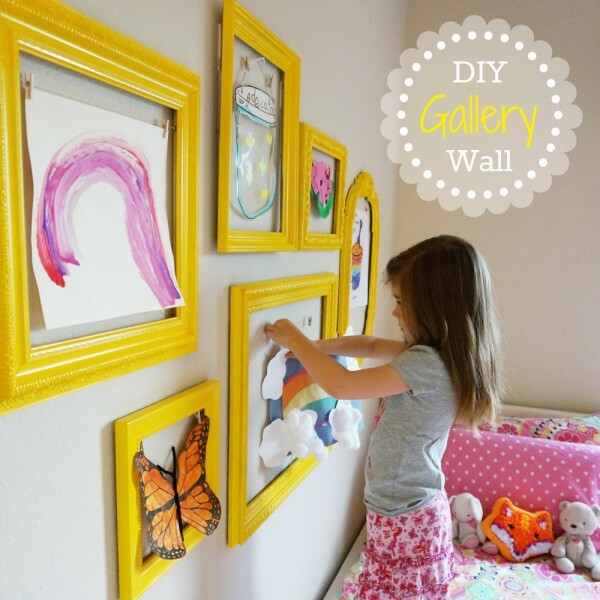 Display their art work at any place in their play room or in living room, So whenever they will see their art work displayed beautifully at their home walls. 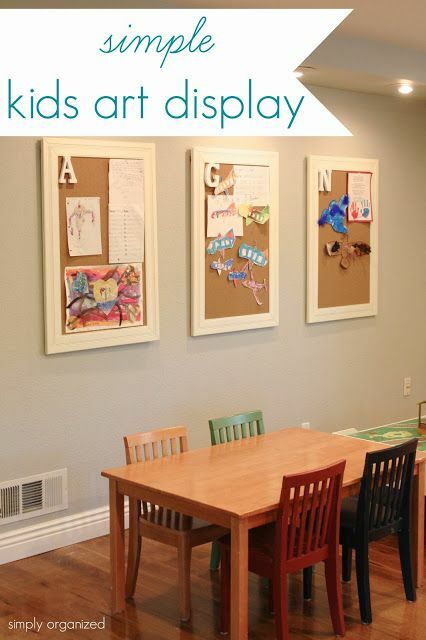 This will increase their sense of creativity and art. 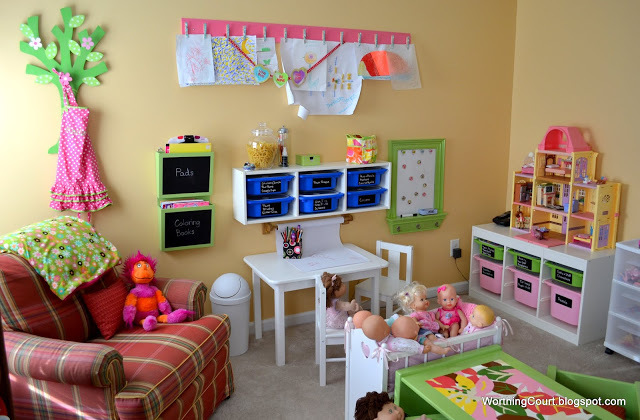 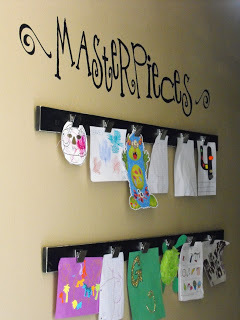 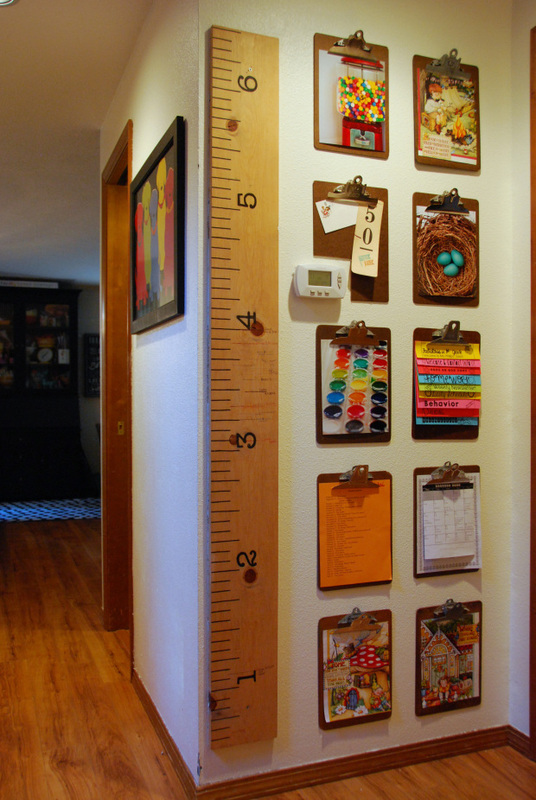 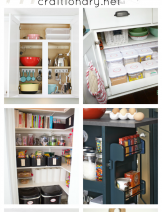 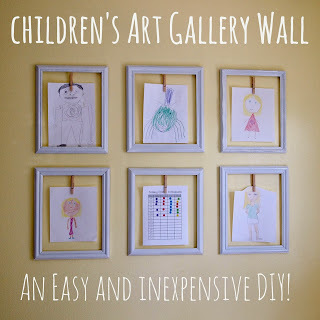 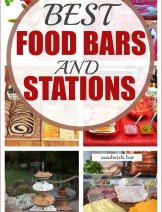 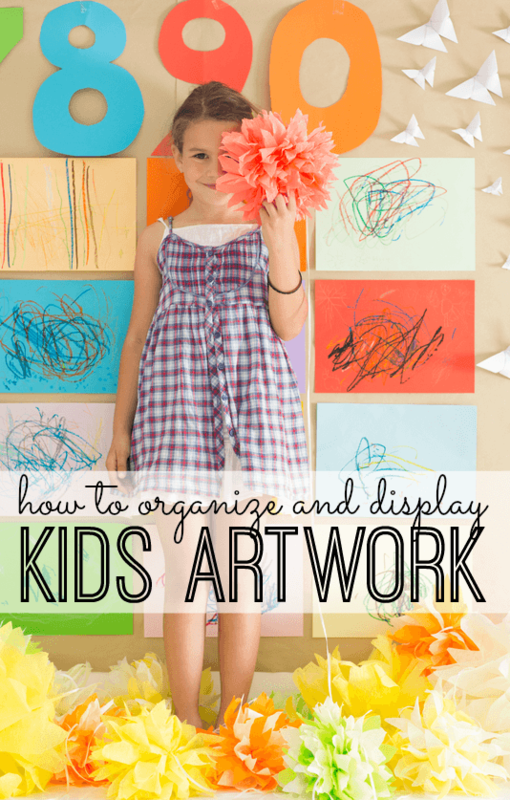 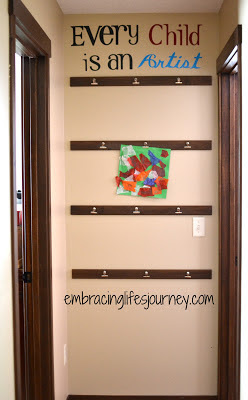 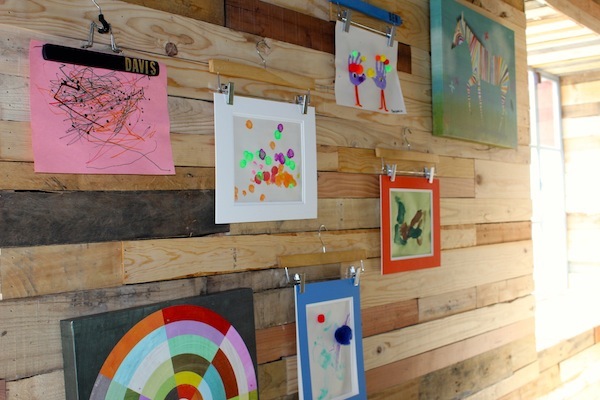 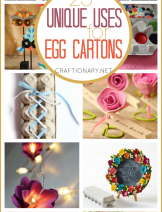 Today I am going to share some best ideas for displaying kids art projects at home. 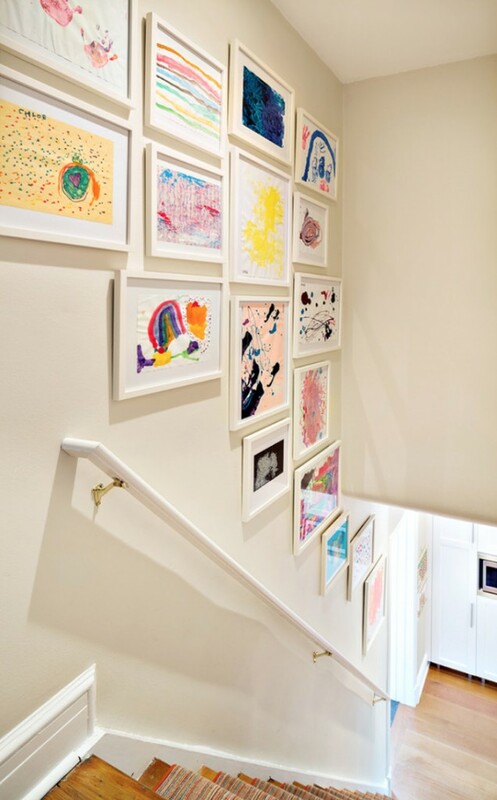 How to display kids art at home? 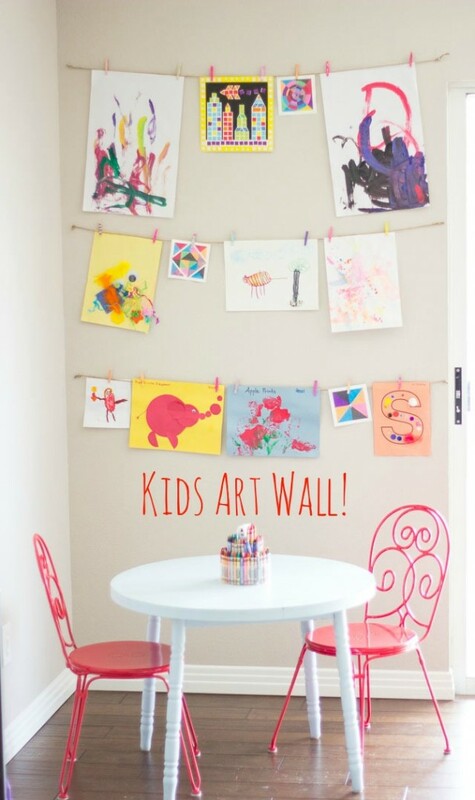 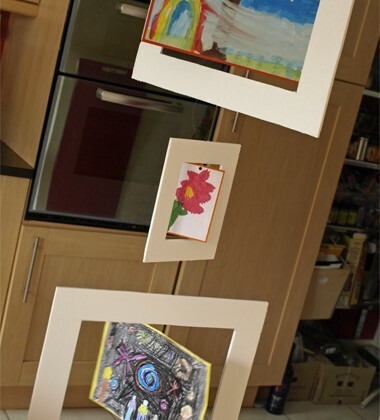 Display kids artwork by scanning and making a collage to display as wall art.